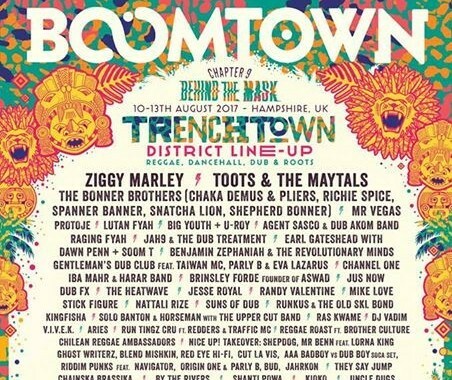 Boomtown 2017 – see you in the trenches! 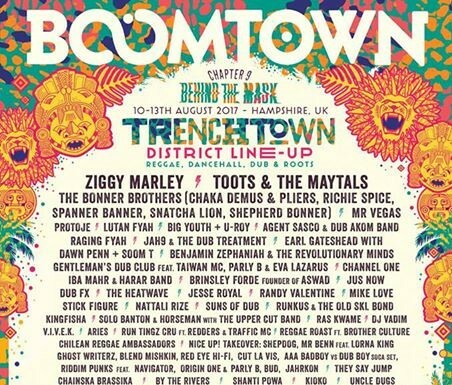 They Say Jump are thrilled to be asked to come back to Boomtown Festival for another year in Trench Town on the Friday night. Let’s hit it up hard to see us into the weekend. 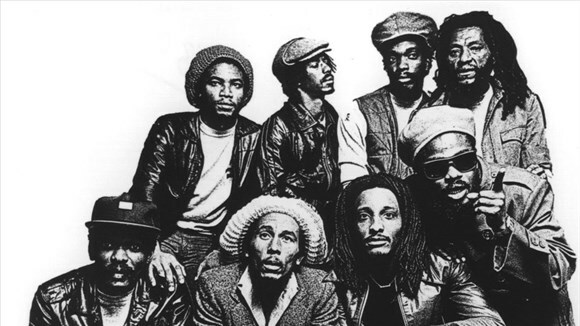 They Say Jump to support The Wailers! They Say Jump are beyond excited to have been asked to support The Wailers on their UK Tour 2017 this March! One LOVE! 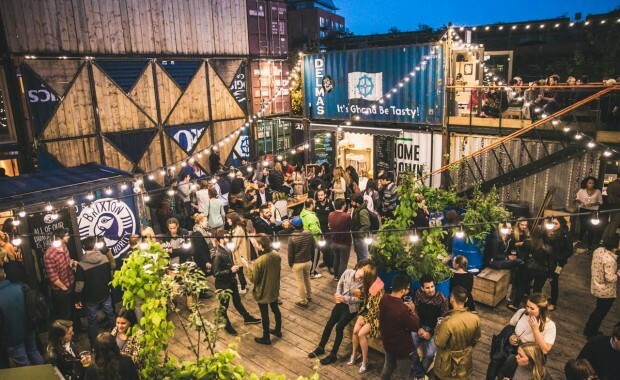 Come pop with us at Pop Brixton FriYAY 3rd Feb! 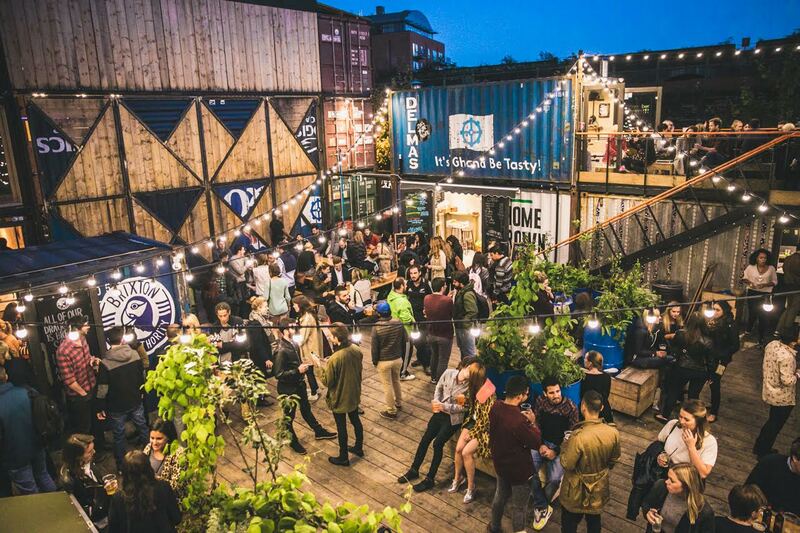 TSJ are going to be celebrating Pay Day in style in the mecca for good food, taste and vibe – their very own Brixton! Best thing too – its FREE!